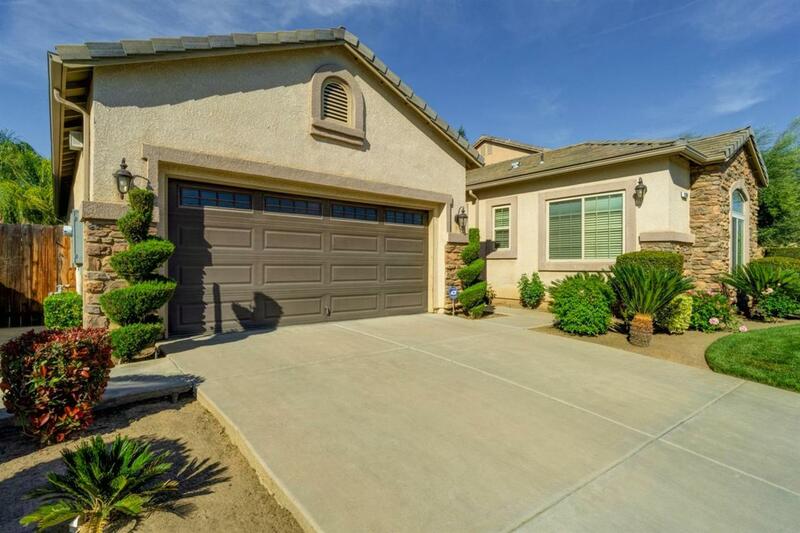 Maquilas 3-bedroom 3 bath Granville home located in desirable neighborhood at Copper River Ranch close to Parks, Shopping Center, Clovis Schools, and a short drive to local Lakes. These are the original owners, they kept it like new! See Pictures! Call today for showing. Listing provided courtesy of Gurpinder Ghuman of Time Realty.